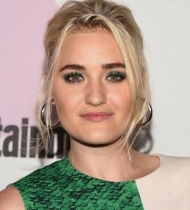 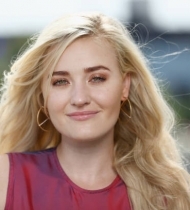 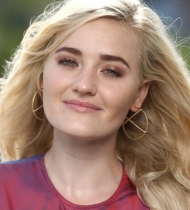 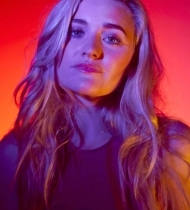 On July, 21st 2018, AJ Michalka attended San Diego Comic Con 2018 in San Diego, California. 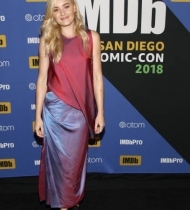 Here, you can find the list of all the albums with some LQ + HQ photos from this appearance. 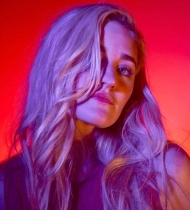 We will replace LQ photos in the case if we get them, but now just enjoy what we have.